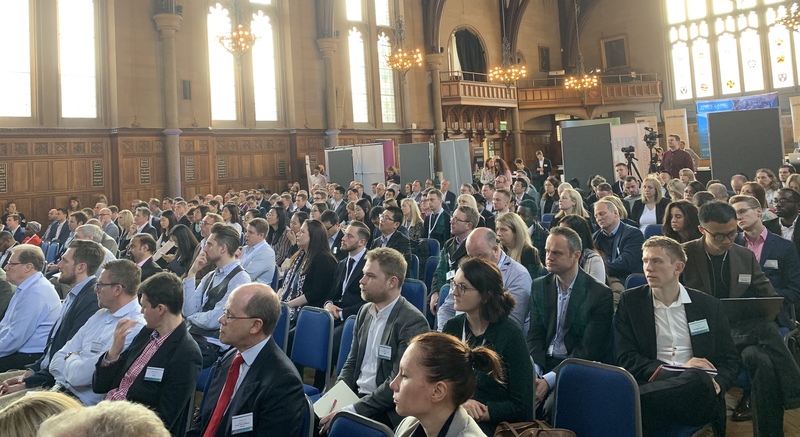 Speakers from across politics, business, finance and academia addressed a 360 strong audience in the University of Manchester’s Whitworth Hall to discuss the FinTech ecosystem in Manchester and the North as a whole. 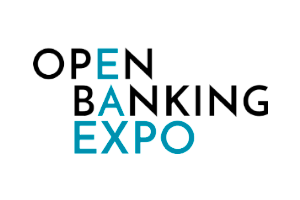 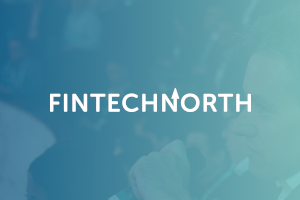 As part of our mission to support FinTech growth in the north, we are providing start-up FinTechs with free places to the FinTech North 2019 conferences in Manchester – 17th April, and Leeds – 23rd May. 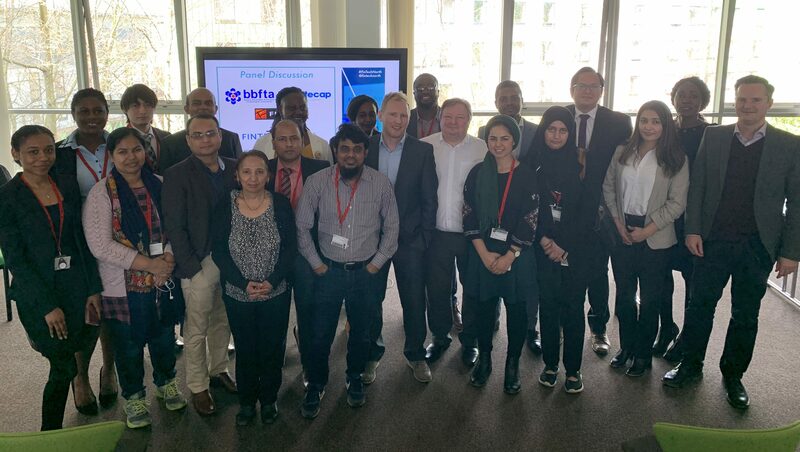 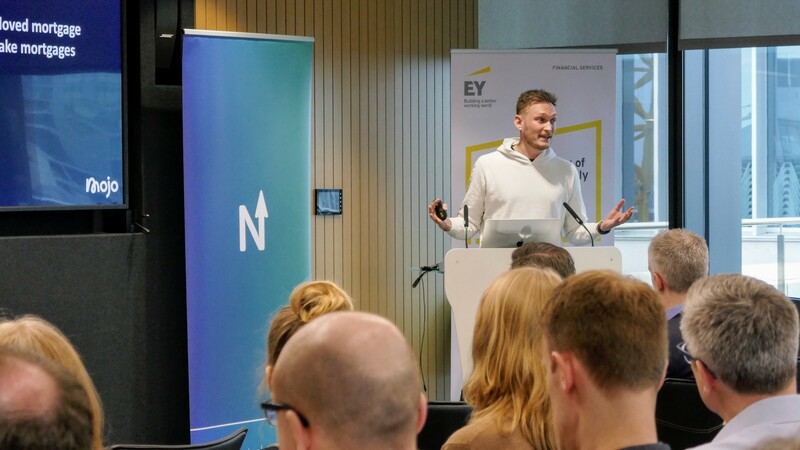 The Leeds FinTech community gathered on 27th February to network and discuss opportunities and innovations in the financial services and tech sectors. 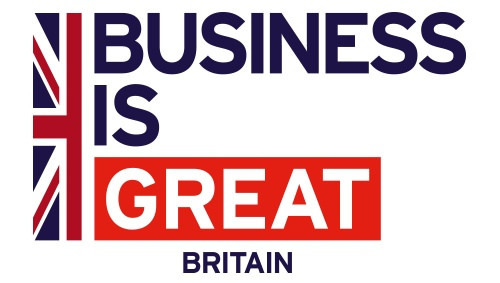 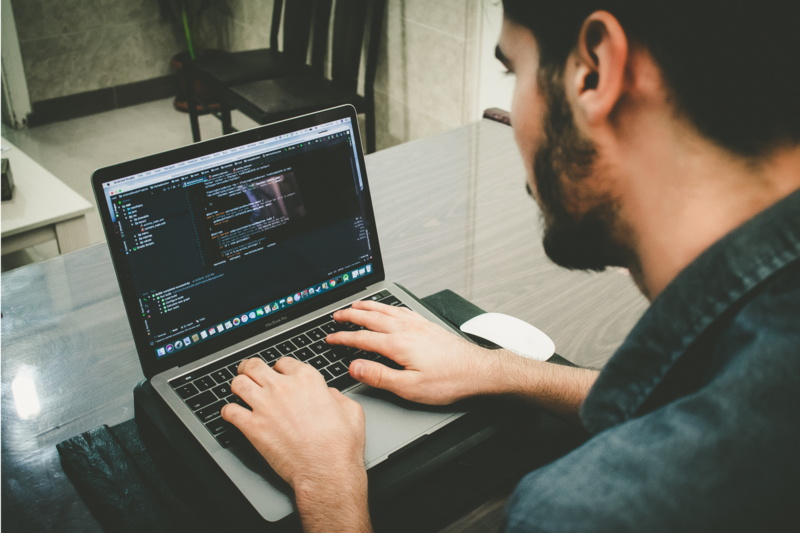 The UK’s Department for International Trade welcomes applications from growth-stage FinTech companies from the UK wishing to expand their business into Australia and Hong Kong. 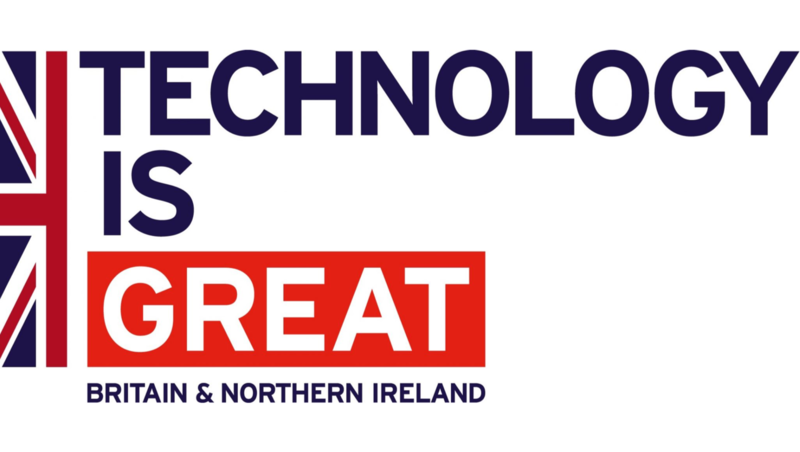 From 12-14th February, a delegation of 20 European FinTech firms will visit the Northern Powerhouse spending three days across the cities of Liverpool, Manchester and Leeds. 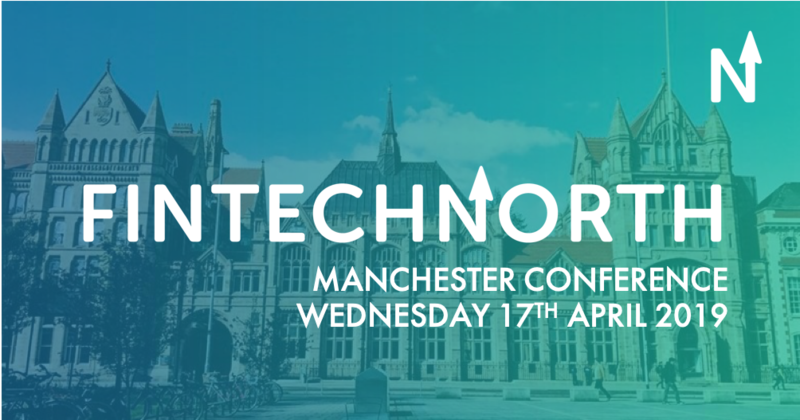 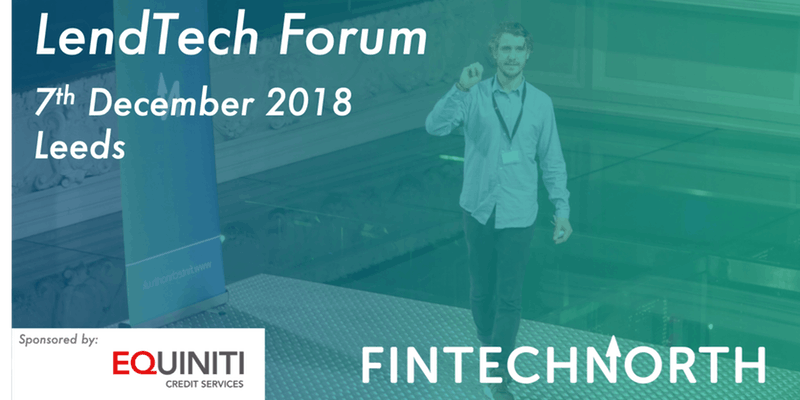 FinTech North will once again be hosting events over the course of the visit, which will showcase the visiting FinTechs, and also selected UK organisations. 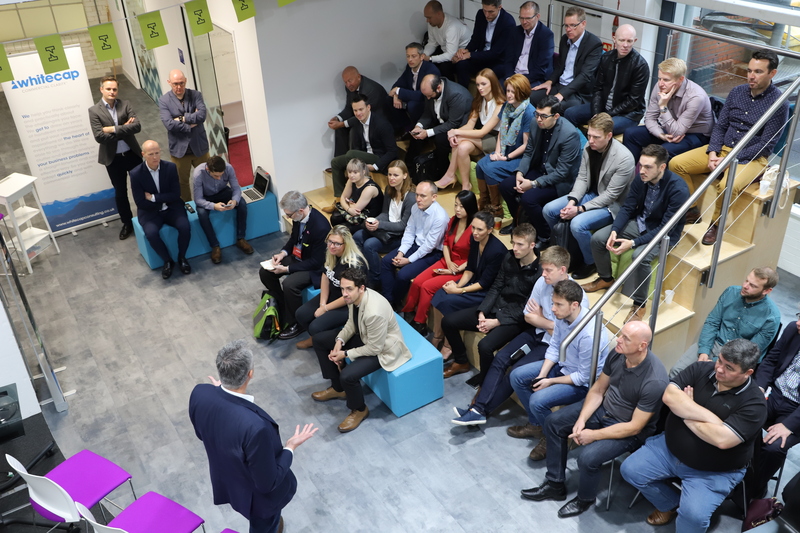 The Leeds Tech and FS community gathered on the 7th December at Squire Patton Boggs for the FinTech North LendTech Forum. 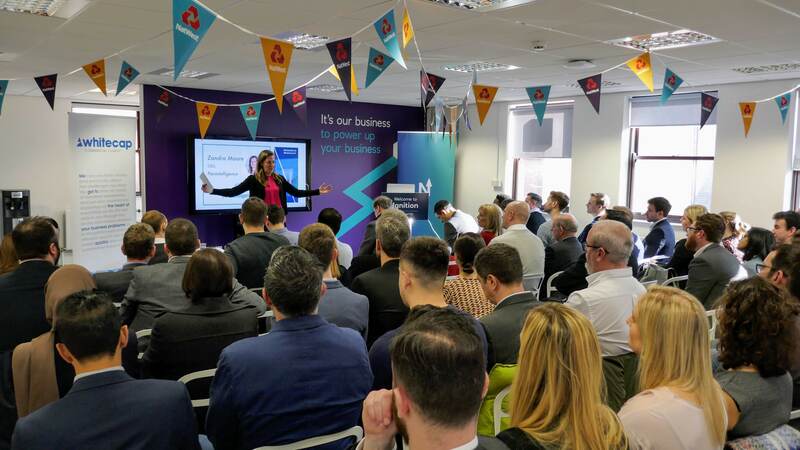 The event provided insight and discussion on the latest developments in lending technology, and was sponsored by Equinti Credit Services.